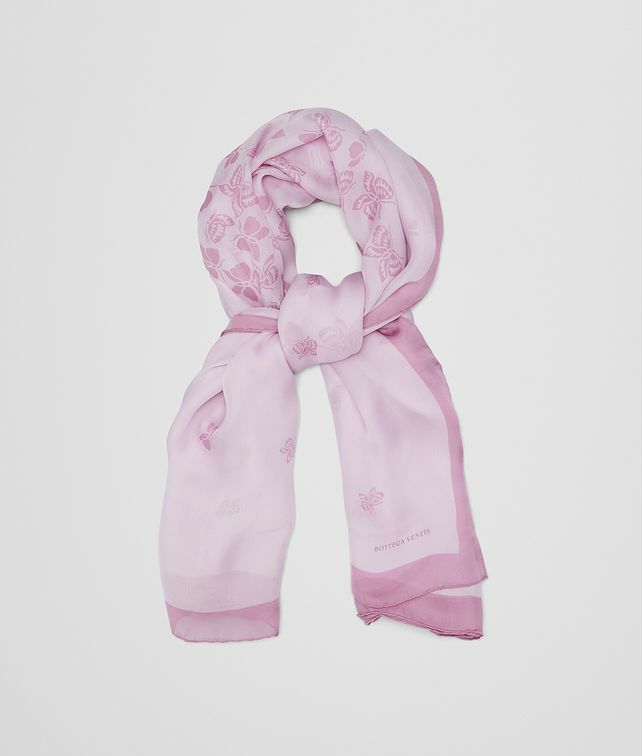 This satin scarf is printed with a flurry of dégradé butterflies – a Bottega Veneta signature. The fabric has a lustrous shine and rich fluid touch. Length: 140 cm | 55.1"
Height: 140 cm | 55.1"